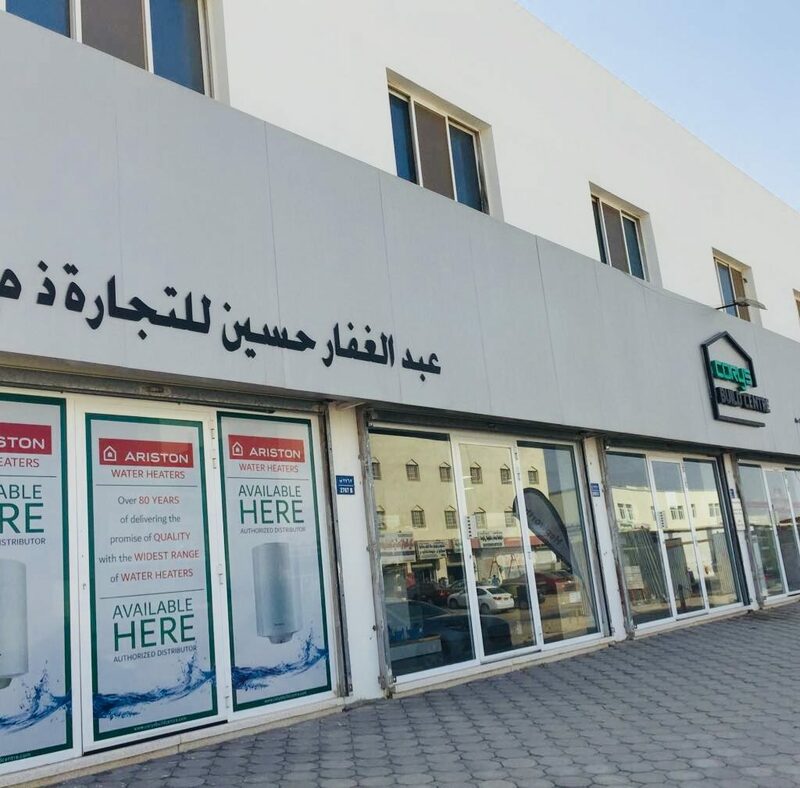 Homegrown mechanical, electrical, and plumbing (MEP) services provider, Corys Build Centre, announced its expansion into Oman with the opening of its first store outside the UAE. With three stores just five years ago in the UAE, Corys Build Centre has now branded its eighth store, in line with its geographical expansion plan. Located in the Mabella industrial area in Oman, it is Corys Build Centre’s third realisation this year, after the successful opening of its branches in Fujairah and Al Quoz in the UAE. Corys Build Centre’s expansion comes at a time when the construction sector in Oman is witnessing the fastest rate of growth in the Middle East. This is essentially attributed to incentive schemes driving foreign investment and the prioritisation of infrastructure development. To capitalise on this, Corys Build Centre will offer an expanding range of MEP related products with a store strategically located in the heart of the industrial area. Part of the Emirati-owned Green Coast Enterprises Group, Corys Build Centre, was established to reach a range of traders and contractors and has quickly established itself as the regional expert in MEP products, acting as a trusted partner for its suppliers and customers.